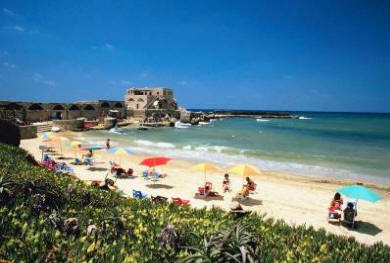 The warm ground warms the air. As the air rises, it cools. 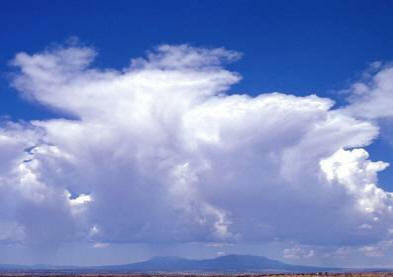 Water vapour is formed which condenses to form clouds and tiny water droplets. If the water droplets join to form bigger droplets they form as rain. Clouds of water vapour form different shapes which have different names. 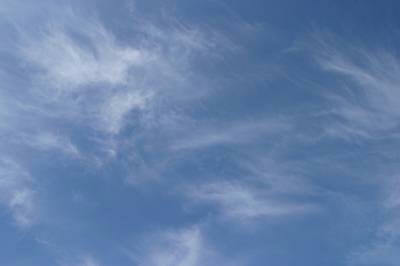 Cirrus clouds are thin, wispy and form high in the sky above 18,000 feet. They are made of ice crystals because it is very cold high up. 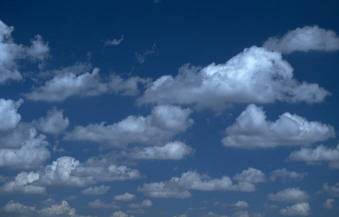 Stratus clouds are thick blankets of cloud which produce light rainfall. 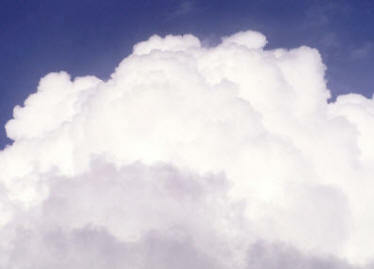 Cumulus Clouds are fluffy ‘cauliflower’ clouds that form low in the sky below 6,000 feet. 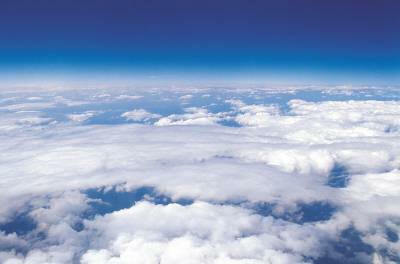 Clouds are useful because they bring rain and snow, help to stop heat escaping to space and provide shade.